Smooth basalt stones, heated to a deep warmth and used for massage and placement. 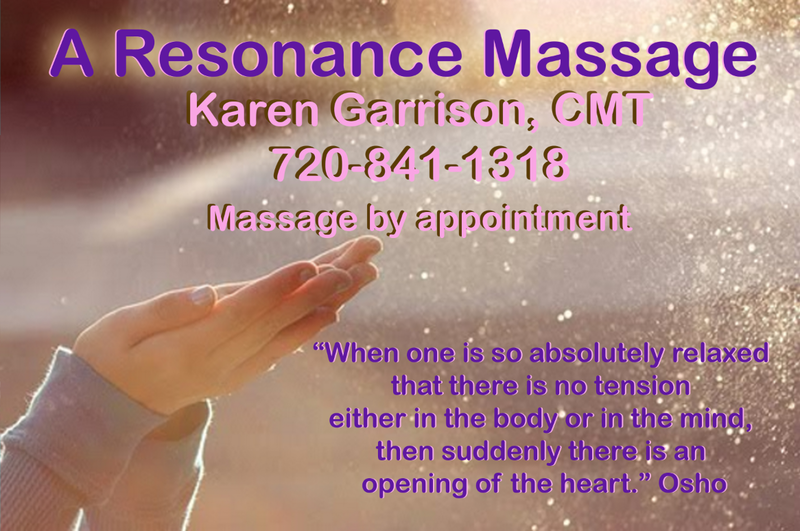 This massage melts aches and tension away. The treatment promises to truly harmonize, restore and invigorate the body at its deepest energy level. I blend my Swedish or deep tissue techniques with the stone massage for optimal benefits. Located 13 minutes from downtown Columbia. ← May your holidays be relaxing!